As we said, Dallas Select and Texas United High School trips are full service. All parents really need to do is drop off their kids, while players focus on competing at a high level. 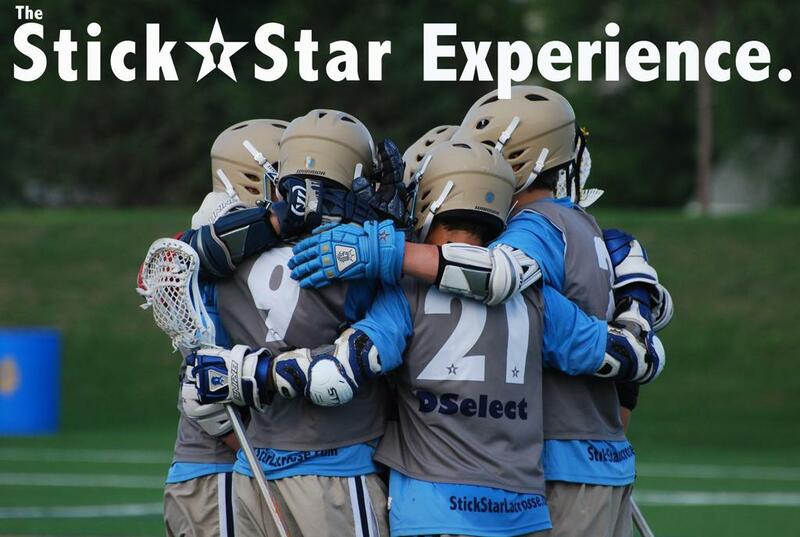 StickStar teams hit the road together, and everything is done as a unit so that our teams can build chemistry. Any time we travel two teams, especially on our back-to-back tourneys, we normally have our own bus. For Dallas Select, it takes on the role of our locker room. Whether it's breaking down film, watching a classic, or simply heading to a game, the bus becomes the place where we get most of our team-building in. In Denver, we have established a relationship with our bus driver as he has been on the job for five years now. He loves the team and is proud of our success! While our players definitely enjoying playing lacrosse, eating is definitely a close second. The question, “Hey Coach, what are we eating?” is something we hear quite often. And we do feed our teams well and often. Whether it’s Chili’s at BWI, the Green Turtle in Westminster, slamming a tray of Chick-Fil-A nuggets, or rolling into an unsuspecting Chipotle with 50 players, we dine at the next level. Chick-Fil-A nuggets. Lots of them. At the field and between games, it is no different. Needless to say, teenage boys are always hungry. With a steady dose of Uncrustables, fruit snacks, a wide assortment of snack bars, beef jerky, and tons of waters and Gatorades, our players stay hydrated and full of energy. On our StickStar trips, all of our players stay with their teammates. There is no doubt that StickStar players are supervised the entire time, until they go to sleep. StickStar coaches sleep in the same, uncomfortable, twin, dorm beds and eat campus cafeteria meals when on campus to ensure our players are always looked after, but we also give players their space and expect them to be accountable. Players must follow the Instagram schedules we put together and be on time. We have a schedule, and the players learn the importance of being where they need to be and when they need to be there. Players take ownership of the process and this helps them truly care about the results. The players learn these responsibilities together as they stay with their teammates. To put it simply, we do our best to teach life skills in conjunction with lacrosse! While we are not addressing recruiting here, we know that Film is crucial. Highlight films are a necessity in this day and age, and, in order to make one, you need the games. Therefore, for each and every single tournament that we attend and as long as it is available, we buy the film as a team pack and include it in our fee. Again, we focus on taking care of as many of the important details for our players as possible!